How Can I Leave All The Facebook Groups At Once? 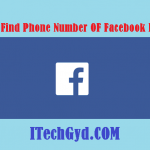 There are not any methods or features provided by the Facebook to leave all the Groups at once. 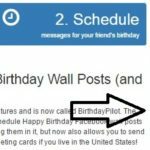 However, there are many methods by which we can leave all the groups of Facebook at once and can get rid of Groups Posts and notifications. 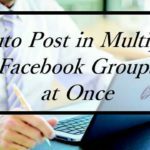 Today I am going to teach you one of the easiest and working methods to leave all the Facebook groups at once. If you also have the problem of too many groups on Facebook, then do not worry you are on the right path. Something which you needed to do this, is describe below. 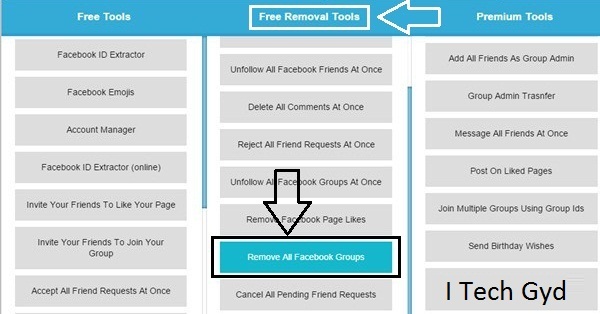 Important Note:-Before you start the process first keep a list of all your favorite groups because by the method described below your all groups will be removed. First of all, open your Google Chrome. Click here and add the Facebook Social Toolkit to your chrome. When you have successfully added, the Facebook social Toolkit to your Chrome Browser then login to your Facebook account. On the top right corner of the Chrome, you will see the Icon of the Facebook Social Toolkit. Just click on the icon of FST and select Open Main Menu button. In the “Free Removal Tools” tab select the “Remove All The Groups” button. 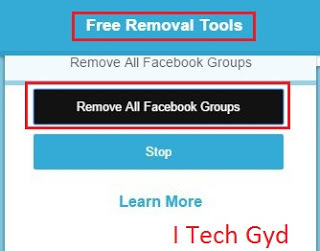 Now Facebook Social Toolkit will ask you for the confirmation of removal just once again click the “Remove All The Groups” button. That’s it will start removing all the groups, and you have easily done this job. 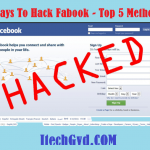 By using the Facebook Social Toolkit, you can also perform many useful tasks efficiently. 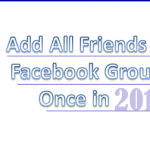 Sometimes, our friends add us in many groups which we want our selves to be added. When we check out our groups, we realize that are added in many groups and it takes a lot of time to leave all of them step by step. 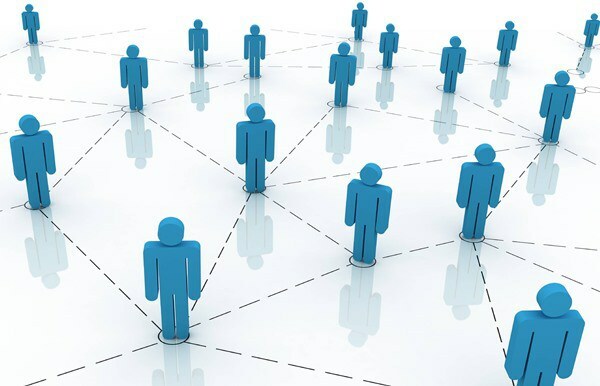 So, in this situation, you can apply this amazing and super method which will leave you from all unwanted groups easily. Many people don’t want to waste their time or they have no time to leave groups manually. Therefore they try to find the best ways of leave FB groups at once. This method is one of them and works well. You just need to read the guide or above steps carefully and start implementing it. I am sure this will not take your much time and you’ll enjoy this method. Its not matter that in how many groups you are add in, you can leave all of them at once. This method is the best and simplest therefore everyone uses this method and taking much benefits from it. So, we suggest you to must apply this one if you are bored from all the group posts. Keep in mind that don’t apply this method a lot, because if you do so there can be chances that your account will be suspended. But if you use less and wisely, the chances will be less. 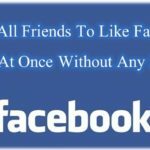 This was our guide of how you can leave all FB groups at once hope you like it. Also, share this post with your friends, families and colleagues and let them also leave their unwanted groups easily. If you have any questions related to this post, you can ask from us in the comment section. We’ll try to answer it as soon as possible.